thevil ✅ Thanks for participate ! cyberblock ✅ Thanks for participate ! jlordc ✅ Thanks for participate ! kirato ✅ Thanks for participate ! bitpizza ✅ Thanks for participate ! roronoa07 ✅ Thanks for participate ! minminlou ✅ Thanks for participate ! jk6276 ✅ Thanks for participate ! xawi ✅ Thanks for participate ! xtetrahedron ✅ Thanks for participate ! jrej ✅ Thanks for participate ! shine.wong ✅ Thanks for participate ! stepbie ✅ Thanks for participate ! 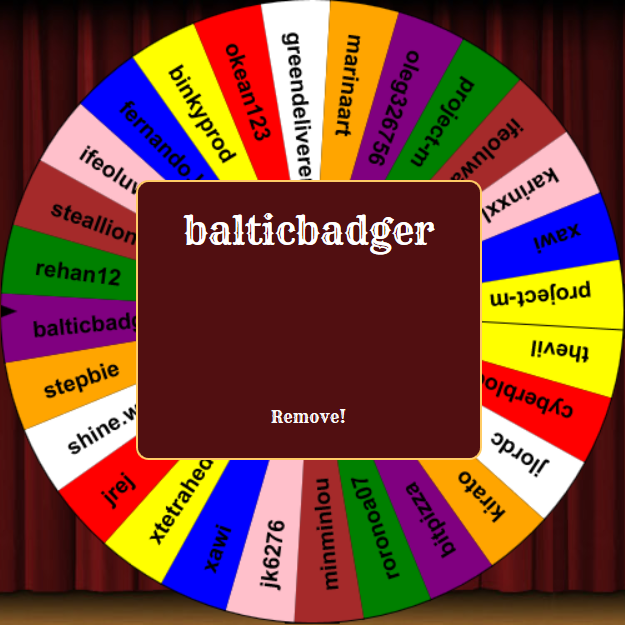 balticbadger ✅ Thanks for participate ! rehan12 ✅ Thanks for participate ! steallion ✅ Thanks for participate ! ifeoluwa88 ✅ Thanks for participate ! fernando.lubezki ✅ Thanks for participate ! binkyprod ✅ Thanks for participate ! okean123 ✅ Thanks for participate ! greendeliverence ✅ Thanks for participate ! marinaart ✅ Thanks for participate ! oleg326756 ✅ Thanks for participate ! 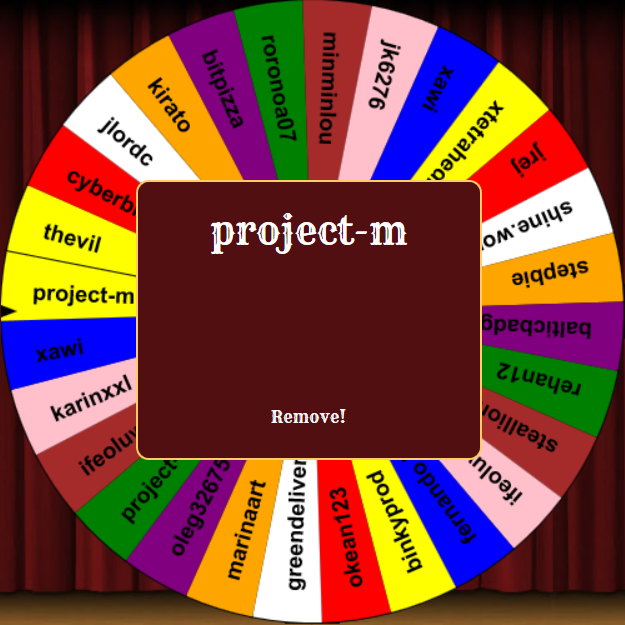 project-m ✅ Thanks for participate ! karinxxl ✅ Thanks for participate ! 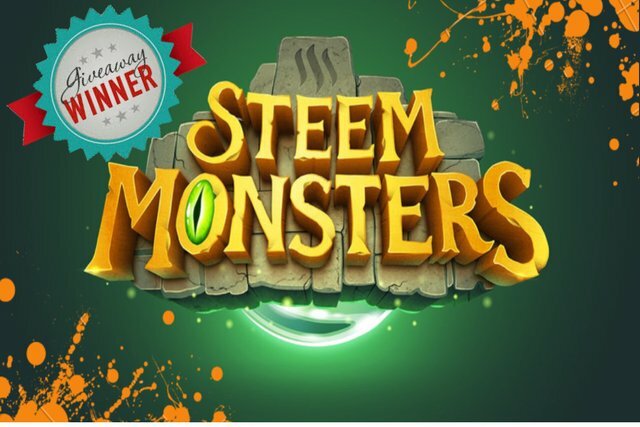 Congratulation @balticbadger & @project-m [AKA @mango-juice] each of you win 1 Steemmonsters beta booster pack. You just got a 3.45% upvote from SteemPlus! 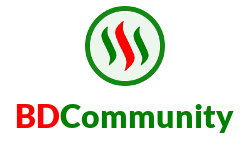 Your UA account score is currently 3.493 which ranks you at #6417 across all Steem accounts. Your rank has improved 72 places in the last three days (old rank 6489). 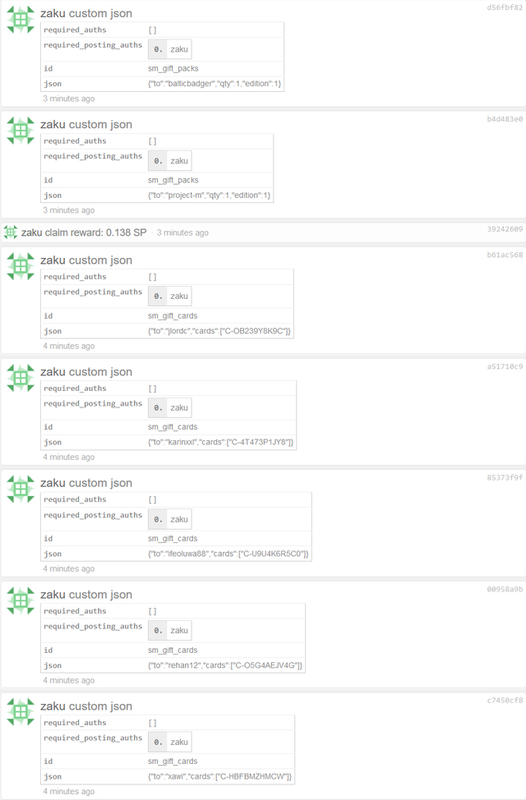 In our last Algorithmic Curation Round, consisting of 404 contributions, your post is ranked at #94.